MOTORCYCLE SAMURAI and TIM GINGER coming in July! The Underwater Welder has Landed! 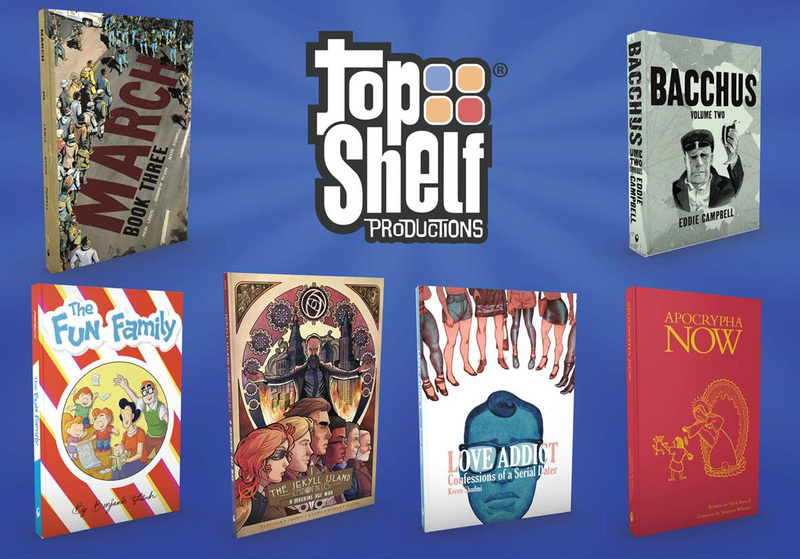 Jess Smart Smiley joins the top shelf family! Upside Down: A Vampire Tale announced!